You are not alone in writing your CV or Resume, we are here to help and offer resume construction, correction, strategy and more. These days Resumes do not usually land on recruiters desks. They go through pieces of software that filter the results. We help you understand the filters and help you get your resume through the filters on the desk of the right recruiter. Writing a resume is a bit of work, you need to get all your documents together to check dates, graduation results, job titles etc. You need to compose good summaries of your accomplishments in the various positions. Lots of decisions are necessary about what to include and what not, what to list first and what next etc. 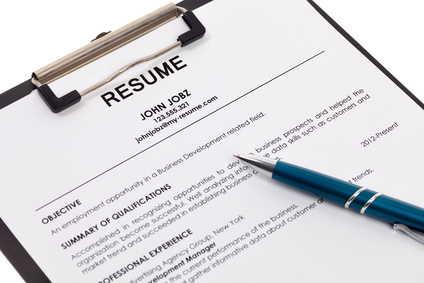 Contact us to receive a personalized critique of your resume and suggestions for enhancement and re-writing.